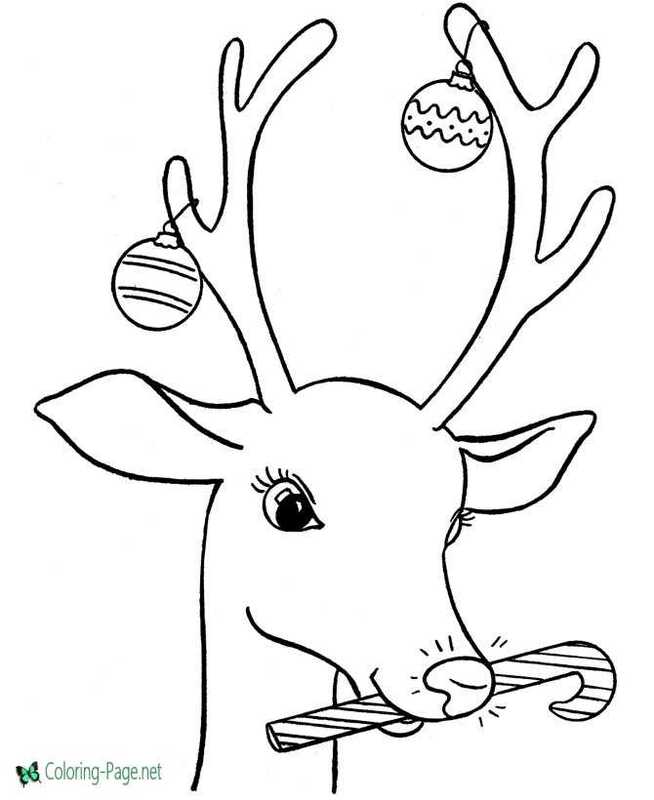 The best free, printable reindeer coloring pages! 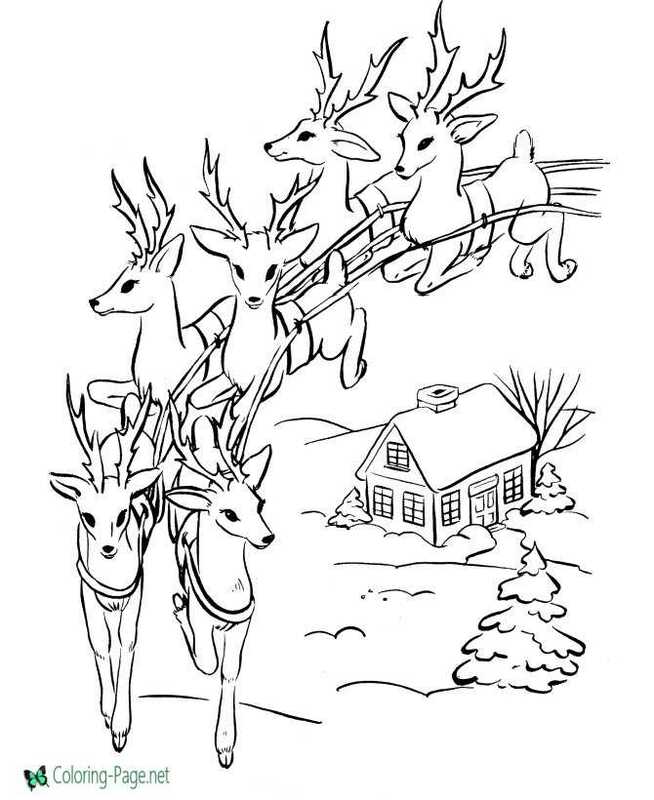 You can also find more fun reindeer pictures if you follow the links under the large picture below. 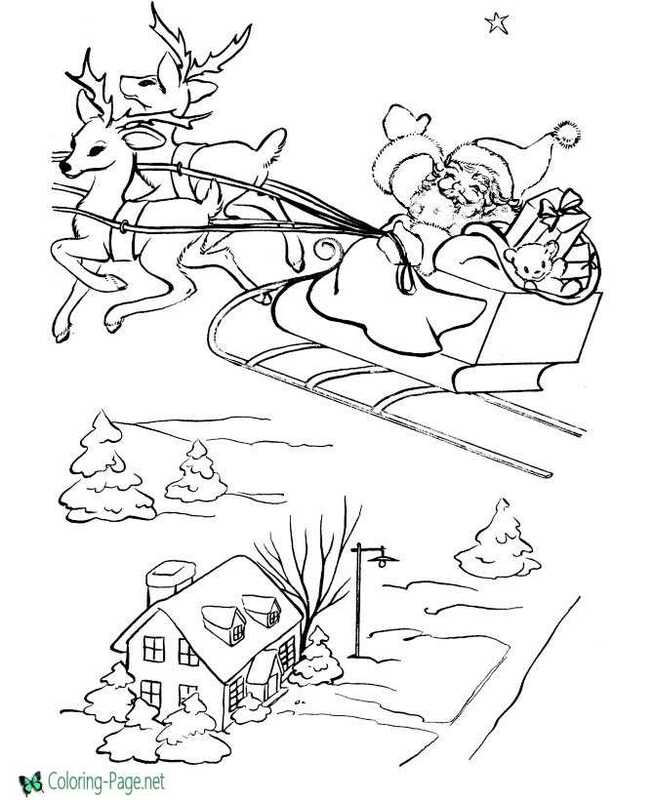 Also color sheets for Santa, elves, candy canes and more. 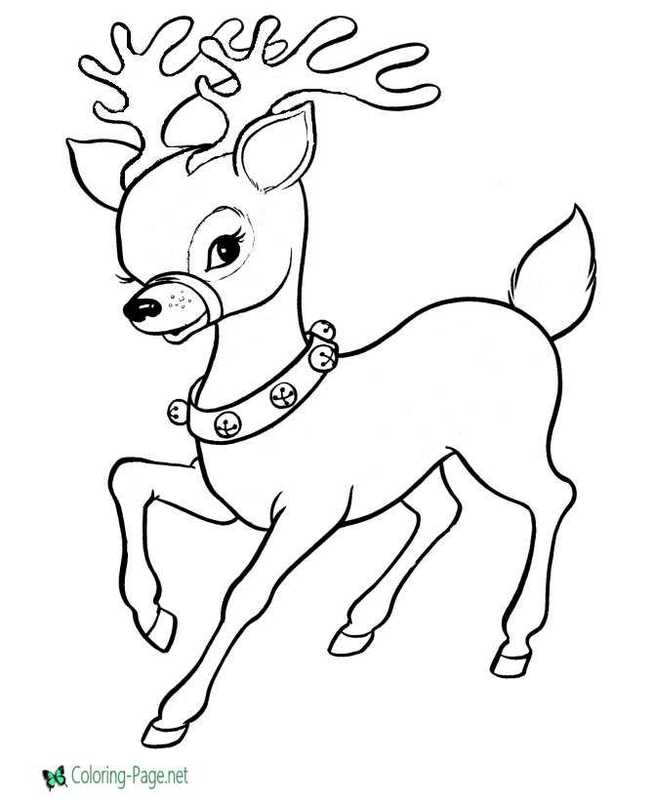 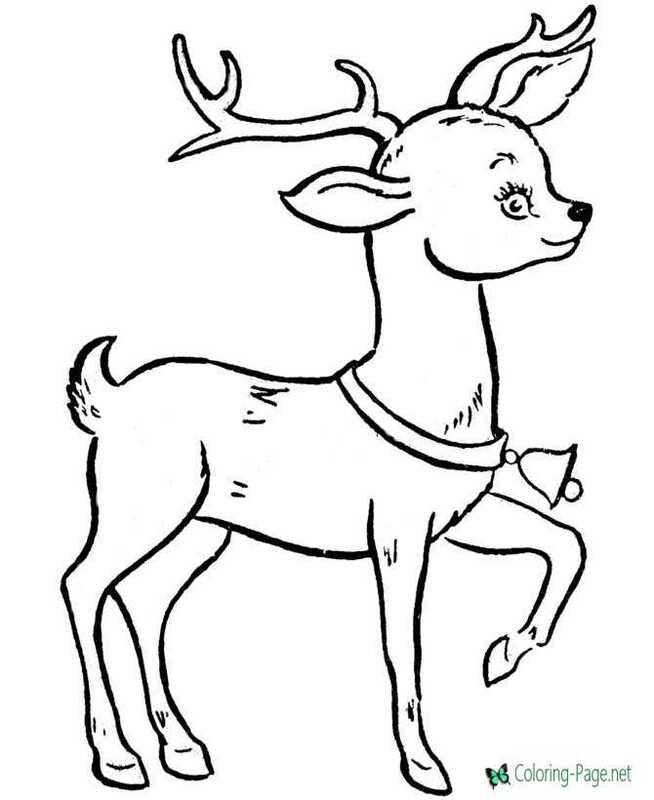 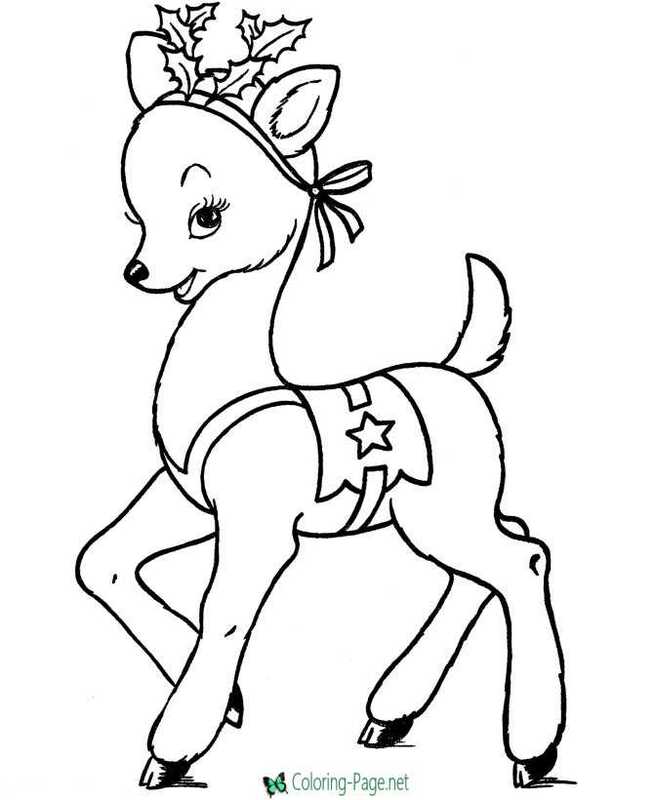 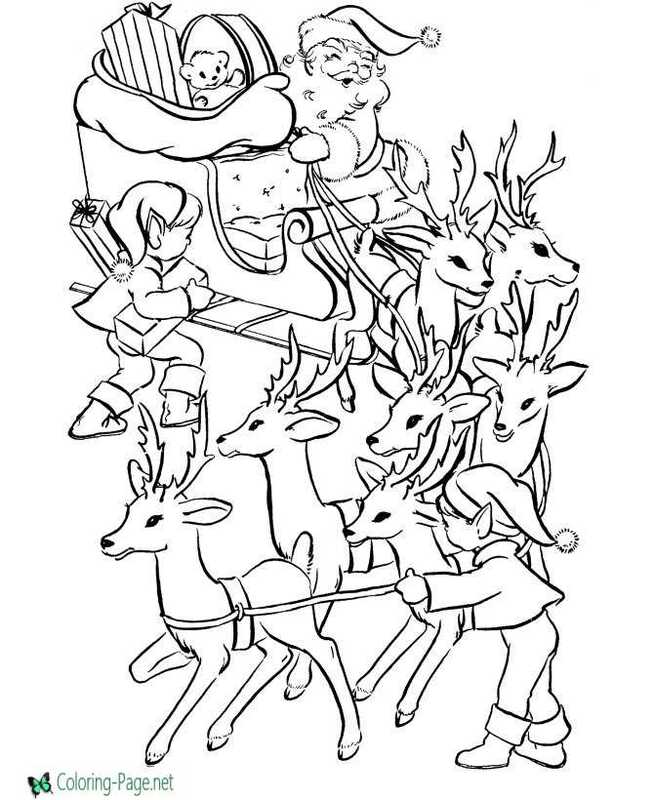 Click on reindeer coloring pictures below to go to the printable reindeer page to print and color.